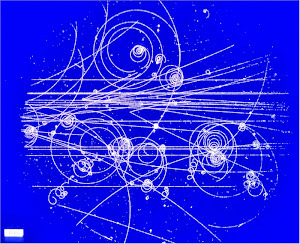 To solve the problem of superposition, Everett proposed something truly radical, seemingly more appropriate for the pulp sci-fi novels he read in his spare time: he said that quantum physics actually implied an infinite number of near-identical parallel universes, continually splitting off from each other whenever a quantum experiment was performed. 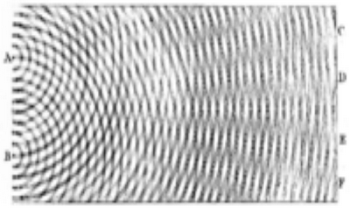 This bizarre idea that Everett found lurking in the mathematics of quantum physics came to be known as the “many-worlds” interpretation. Wheeler also was very open to wacky ideas. Eg, he promoted "it from bit", that information is somehow more fundamental than fields or matter. There is a good reason why Everett could not convince Wheeler or Bohr or anyone else. He idea is unscientific nonsense. The work of DeWitt, Deutsch, and others led the many-worlds interpretation to become much more popular over the ensuing decades. But Everett didn’t live to see the many-worlds interpretation achieve its current status as the most prominent rival to the Copenhagen interpretation. He died of a massive heart attack in 1982, at the age of 51. If Everett were correct, then he would be still alive in some of those parallel universes. Not even this SciAm story can go as far as to endorse such nuttiness. The article gives the impression that Everett's idea was so radical that the world was slow to see the genius in it. On the contrary, theoretical physics ran out of good ideas in about 1980. Professors got desperate for ideas, so they started recycling stupid ideas from the past. When I attack MWI, I am not just attacking a straw man. As you can see, it is the most prominent rival to Copenhagen.